It usually involves tripping or love. by the endless limbs of other sons. in a desert, just said he lost his way. then took my photo off the wall. 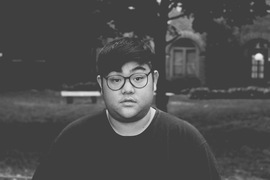 Hieu Minh Nguyen is the author of This Way to the Sugar (Write Bloody Press, 2014). Hieu is a Kundiman fellow, a recipient of the Minnesota Emerging Writers’ Grant from The Loft Literary Center, and recently appeared in Poets & Writers 2014 Debut Poets feature. 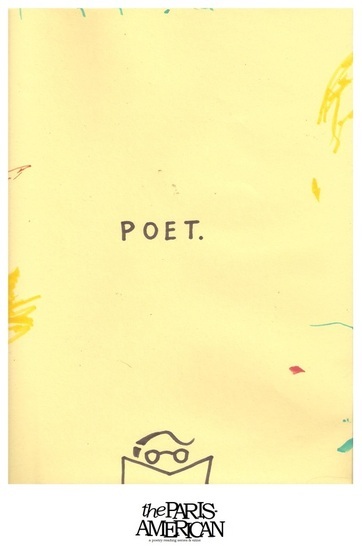 His work has also appeared or is forthcoming in publications such as The Journal, PANK, Anti, Muzzle, Vinyl, Indiana Review, and other journals. He also works at a haberdashery.